Hardcover, 9.75 x 12 in. / 140 pgs / 140 duotone. 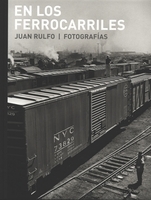 Text by Juan Rulfo, Daniele de Luigi, Andrew Dempsey, Víctor Jiménez. 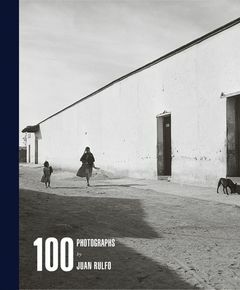 Photographer and novelist Juan Rulfo (1917-1986) bequeathed to posterity a vast archive of some 6,000 photographs, and this monograph is the first publication to draw on this archive. Thematized around images of Mexican architecture, landscapes and village life, family, friends, artists and writers, it also includes essays by Rulfo on Cartier-Bresson and Nacho López. FORMAT: Hbk, 9.75 x 12 in. / 140 pgs / 140 duotone.